Please check in by 24 o'clock. When you get late please be sure to contact us by phone. Please tell me access to the hotel. Do you have a bath / washlet toilet? 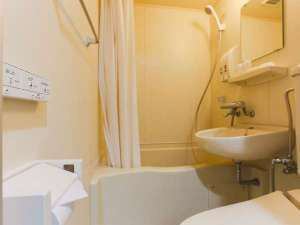 【all rooms】Bath / washlette It is equipped with a toilet. ※Because it is a 3 point unit bus, the bath and toilet is integrated. The size is 26 inch. 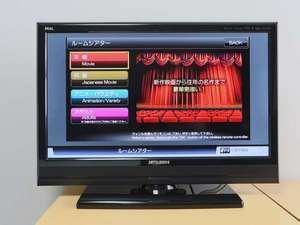 Relax and enjoy on a big screen! 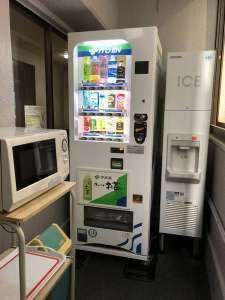 Vending machine / ice machine / microwave oven, opened on the 4th floor! 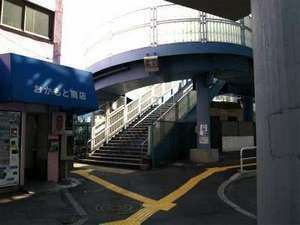 4th floor (around 406th room) Vending machine · ice machine · microwave oven corner has opened. Ice pail · paper cups are available. Copyright (C) 2018 ビジネスホテルサンパレス All Rights Reserved.